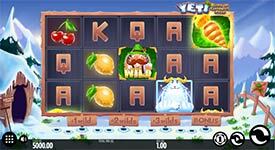 Review of: Play Yeti Battle of Greenhat Peak Slot by Thunderkick Free at Slotorama! Face your fears and fight for wins in the exciting new Yeti Battle of Greenhat Peak slot machine by Thunderkick! Head out to famous Greenhat Peak where a fearsome abominable snow monster guards valuable riches. 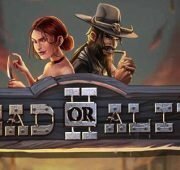 The road to your adventure is strewn across 5-reels with 11-paylines and filled with rewarding bonus features, if you're brave enough to spin the reels! Aside from standard wild symbols, you can also win big rewards with the Wild Attack Feature and a Free Spins round with Sticky Wilds! Face your fears and fight for wins in the exciting new Yeti Battle of Greenhat Peak slot machine by Thunderkick! Head out to famous Greenhat Peak where a fearsome abominable snow monster guards valuable riches. 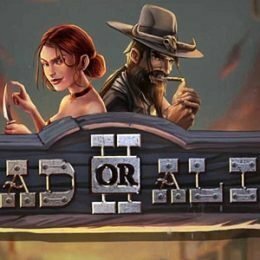 The road to your adventure is strewn across 5-reels with 11-paylines and filled with rewarding bonus features, if you’re brave enough to spin the reels! 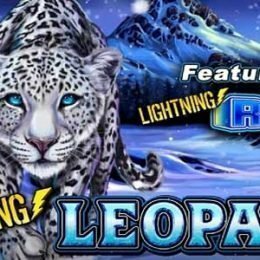 Aside from standard wild symbols, you can also win big rewards with the Wild Attack Feature and a Free Spins round with Sticky Wilds! Wilds – The Wild symbol substitutes for all other symbols in the game to complete wins except for the scatter symbol. The adventurous mountain explorer wearing the green hat is the game’s wild symbol. 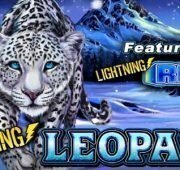 Wild Attack Feature – Land two carrot scatters to trigger the Wild Attack feature with 1-3 sticky wild symbols or the Bonus game consisting of 10 free spins. During a Wild attack any wild symbol which is not part of a winning pay line will be locked in place and additional 1-3 wild symbols will be placed randomly on the reels while the reels spin again. A wild attack is considered part of the game round. Sticky Wilds – The sticky wild symbol is a wild symbol which only appears during a wild attack or in a bonus game. It is locked in place for the remainder of the game round or until it is included in a winning pay line. Bonus Game – Each bonus symbol that appears on the reels activates 1 step on the Wild Attack meter. 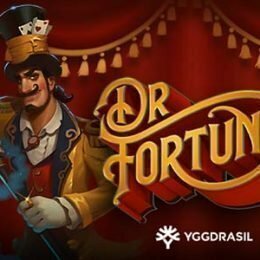 Every 3 bonus symbols award an extra random sticky wild for the remainder of the bonus game and grants +2 free spins until the complete meter is filled. 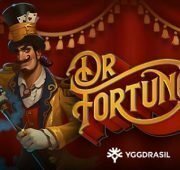 The full meter grants 5 extra free spins. 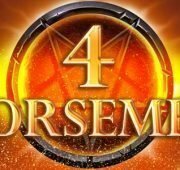 The maximum amount of free spins in the bonus game is 31.